What if this is just the beginning? What if everything you have learned and experienced up to this point isn’t culminating in where you ARE, but is preparation for where you GOING. 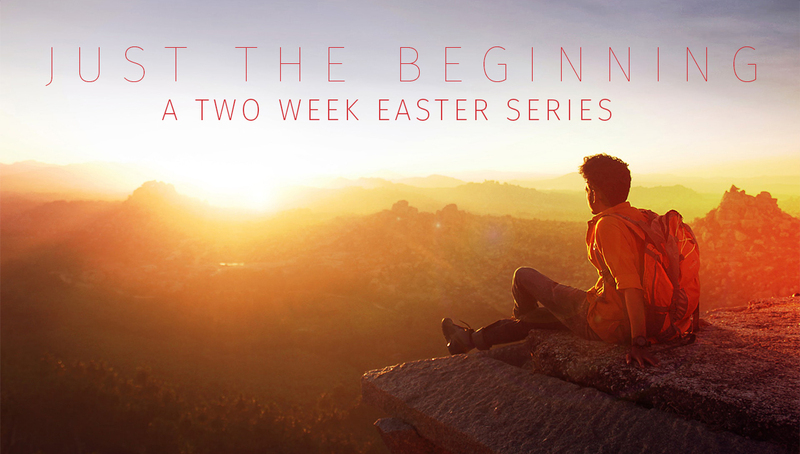 These two weeks we will focus on the message of hope and newness that we find in the story of Easter! Selfies, likes, retweets, upvotes…our current culture is obsessed with creating ways to find the affirmation we all crave. A side effect of this is that we’ve become more focused on ourselves maybe than ever before. We care too much what people think of us. Too easily our sense of self worth gets tied to our performance in social media. Jesus teaches something so contrary to this culture, that its hard to even understand how it fits. He tells us that in order to follow him, we must deny ourselves. What does that look like in today’s culture? Can we find freedom from our addiction to self, and learn the way of surrender? 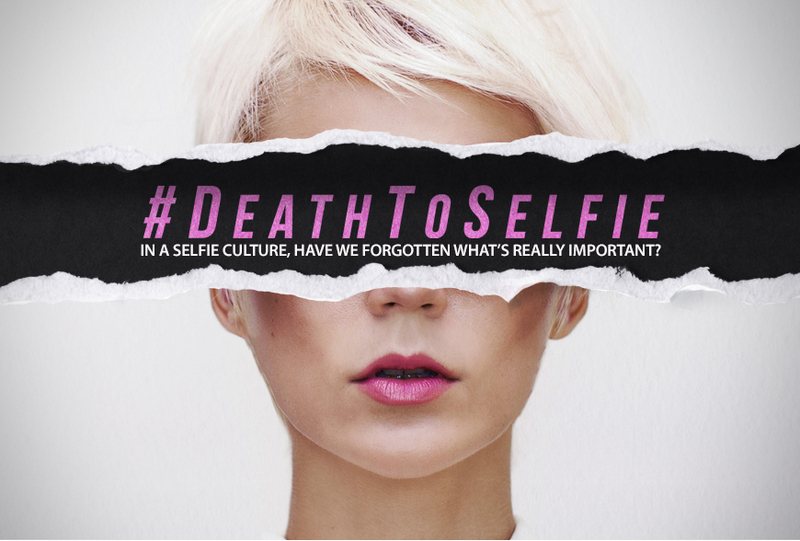 Can we bring a death to selfie? We’ve all been hurt. We’ve suffered setbacks and disappointments. We’ve done things we wish we could undo, and not done things we regret not doing. But how often do we let our past interfere with our future? How often do we hesitate, hold back, second guess, or fall into an old pattern, because we are stuck in our past pain and failures. What if God has something new for us? 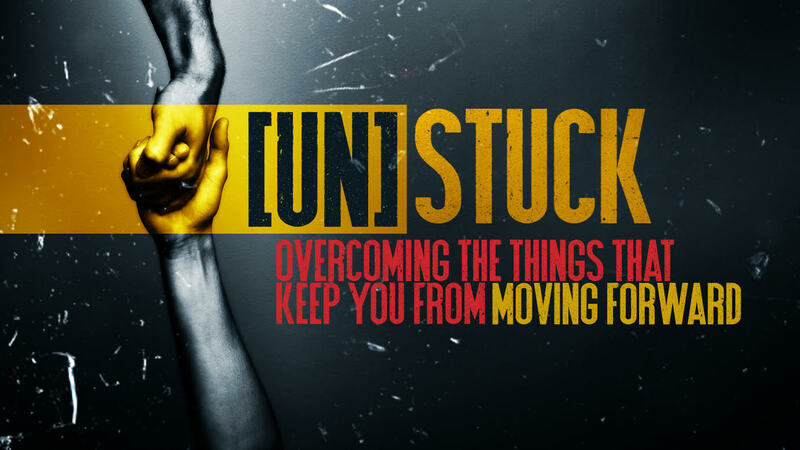 What if in God, we can become unstuck, and find a time of new hope and life and freedom? 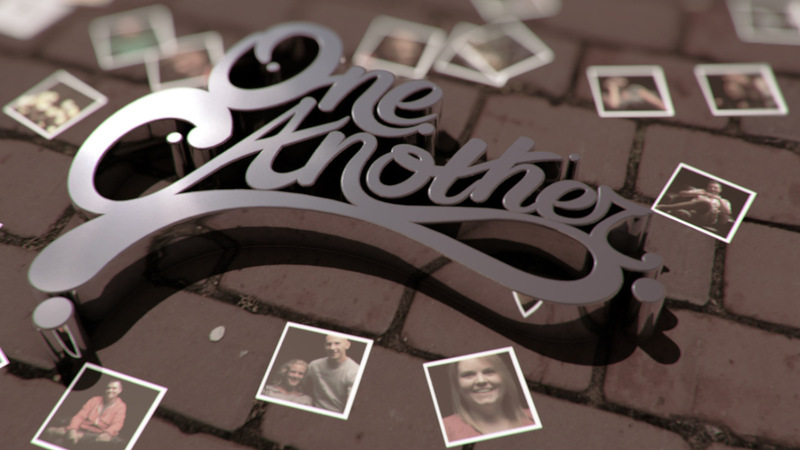 What are the most common issues and questions that keep people from faith in Jesus? What issues act as barriers instead of bridges to faith and community? 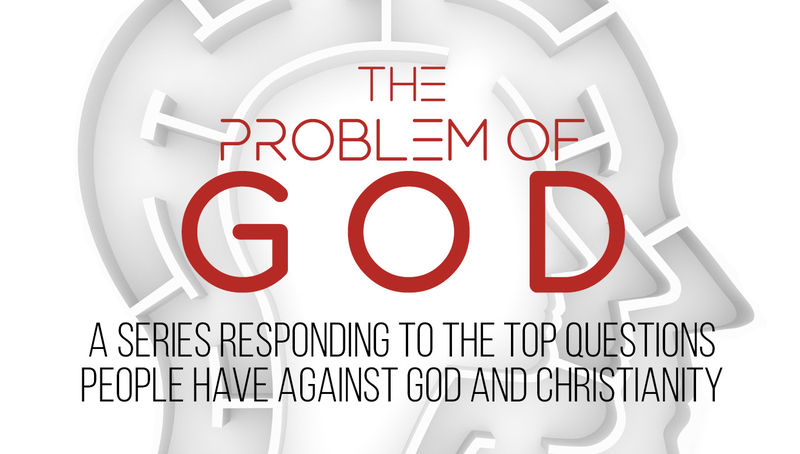 This month we’ll be talking about 5 issues that author and pastor Mark Clark identifies in his book The Problem of God, and addressing with the hope of helping all of us – skeptic and believer alike – understand our faith better! 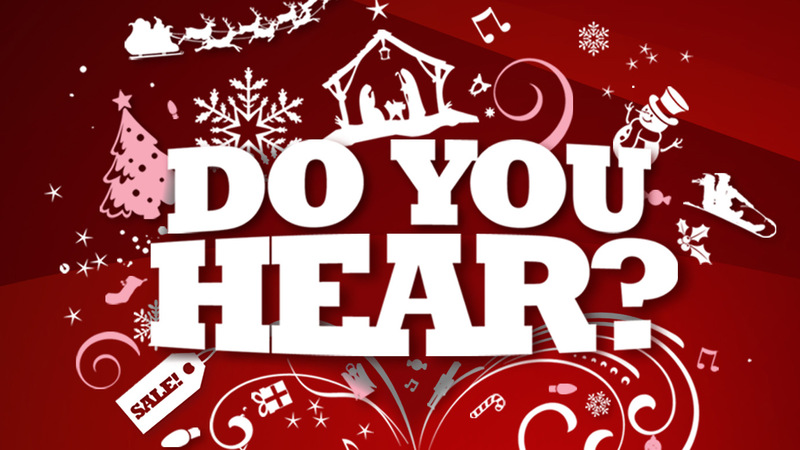 Jesus often said, “He who has ears to hear, let him hear.” What are you listening to this Christmas season? There are plenty of sounds everywhere we go – Christmas music, commercials, deals, the voices of family and friends…but in the din of all the holiday noise, are we missing the Voice that our hearts truly need to be hearing? This Christmas we will talk about the message of Christmas we all NEED to hear: The voice of a Savior who offers you Significance, Hope, and Love. Is it hard for you to relate to a God you can’t see? Have you ever struggled to feel close to God? Maybe you were taught at some point that faith was mostly about just “being good.” Or maybe you were told to “just believe” even if you had questions you didn’t understand. Those comments just aren’t satisfying the desire you feel for something more, something life changing, something that answers that deep curiosity and longing in your heart. 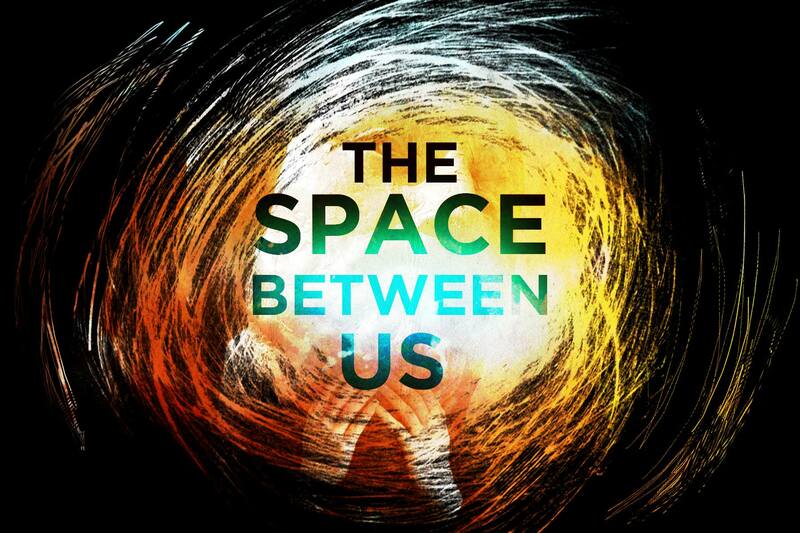 This series we will discuss five practical life practices that can help to close the distance between us and God. 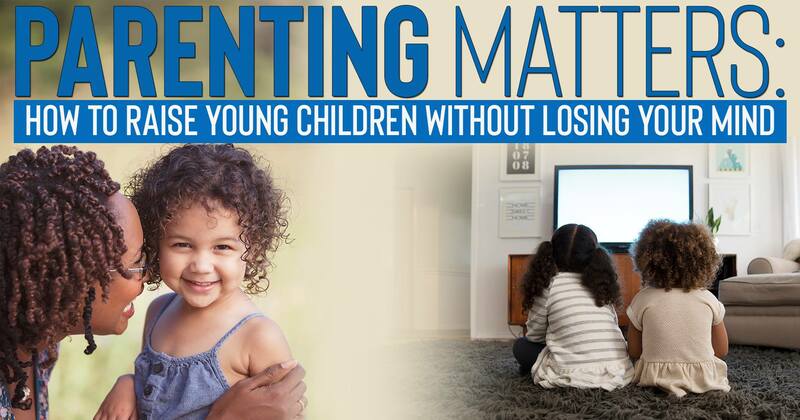 Parenting young kids is one of the most challenging things we do in life. Ever feel like you’d like to have some advice? Maybe a few helpful pointers? This night we had lots of fun and also heard three ‘TED Talk’ style talks about practical advice for parenting young kids. If you’ve got kids, we think these three talks will be encouraging and helpful! Fear is inevitable. We all face it – sometimes daily! Starting a new job. Ending a relationship. Trying something new. The safety of your kids. Your future. Financial insecurity… Breathing harder yet? We want to do more than just get by in life right? But fear often stands in the way! If this resonates with you, we invite you to join us this fall as we face our fears together, and learn how to be brave. People are searching. What will they find when they look to you? You have a story and someone desperately needs to hear it. You have a story worth sharing. And it all begins and ends with how we treat one another. Like thousands of others who saw The Greatest Showman, we were moved by the songs and themes of the movie: Dreaming big. Not settling for less. Discovering what’s important in life. 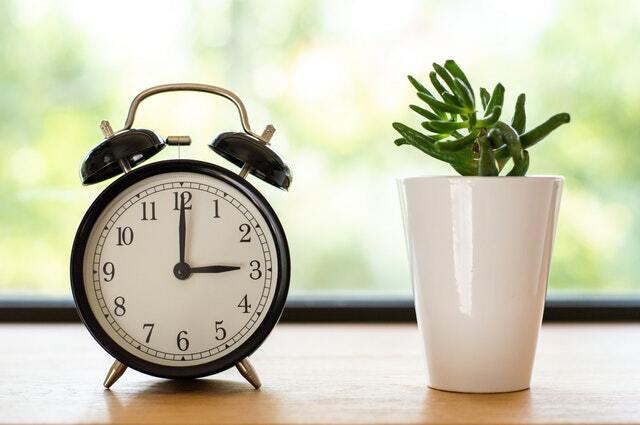 Grappling with the desire for more that we all feel at times. Facing rejection. Feeling like an outcast. Overcoming your past. 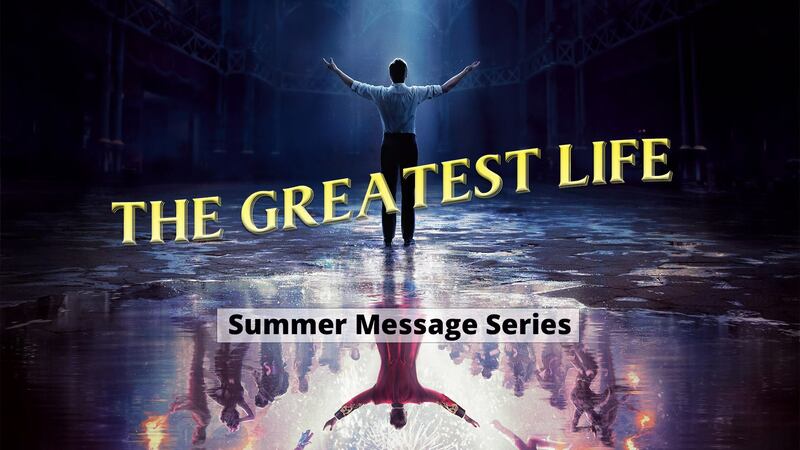 Join us as we discover together God’s hope that we each live The Greatest Life! This summer, thousands of people will pack into theaters to watch make-believe heroes do impossible things.The movies have made heroes seem completely untouchable. If you want to be a hero you need to have special powers, maintain a secret identity, have some horrible crisis in your past, and wear clothing that is way too tight. But these heroes actually do no one any real good in the real world. 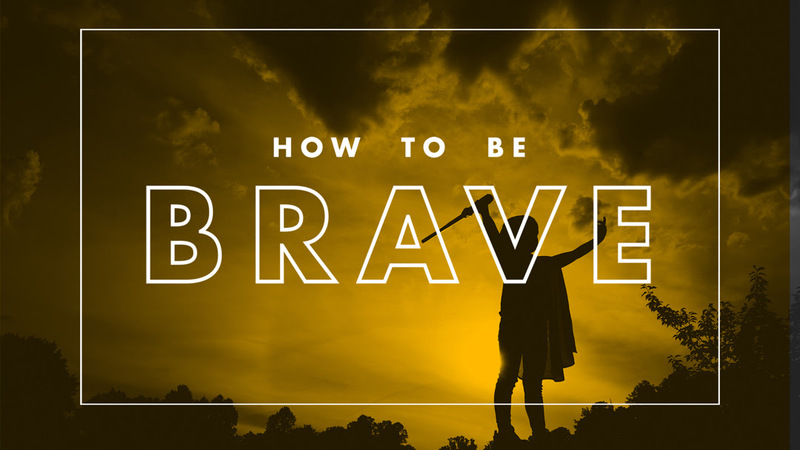 To be a real hero – to make a difference in the real world – is actually much more attainable. 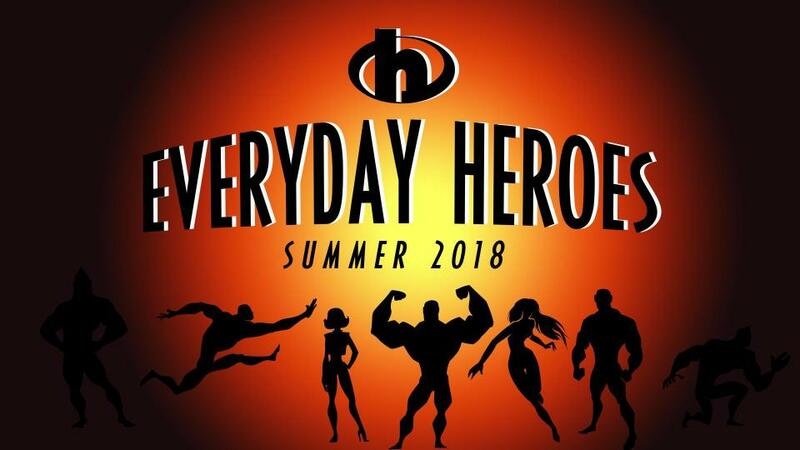 In fact, hidden inside us all, is the potential to be Everyday Heroes. 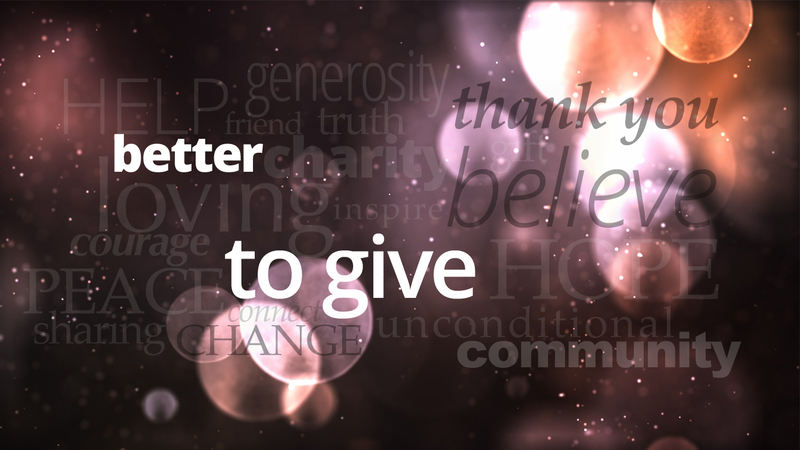 Jesus tells us it is “better to give” – but is it, really? These three weeks we’ll explore what generosity is, the benefits of being a generous person, and how to be generous on a regular basis. Questions about God and faith range from the big existential ones, to the intimate personal ones, and everything in between. During this series we are going to address some of the questions people at CityLight have submitted. 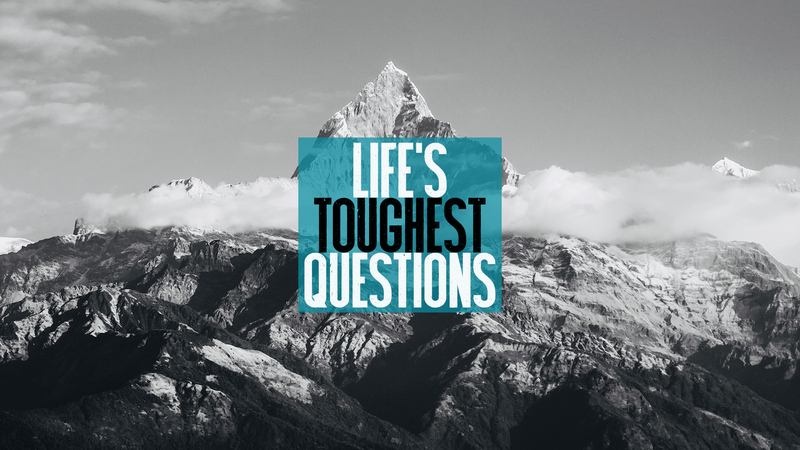 While we know we can’t answer them all fully, we hope to bring some light and hope from Jesus to these important questions.